Here is the deal. 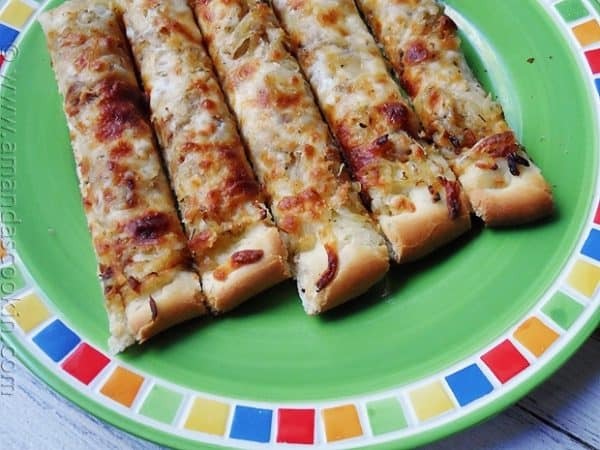 Bread, cheese and onions…light Chardonnay. Here I am pairing a light wine, Cardiff Chardonnay, with a heavier dish. This is not a big over oaked Chardonnay, but a light, fruity version that I think will pick up the caramelized onion. Making this tonight!